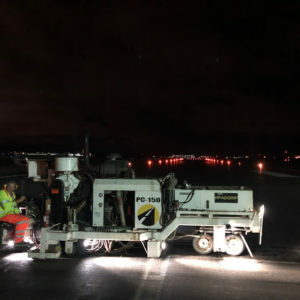 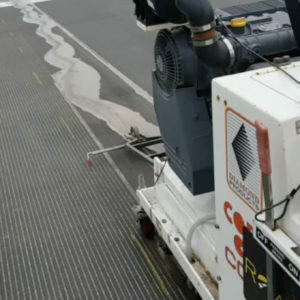 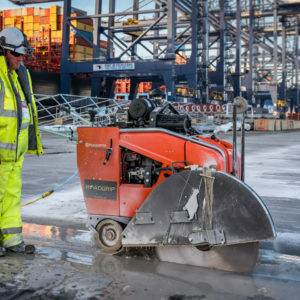 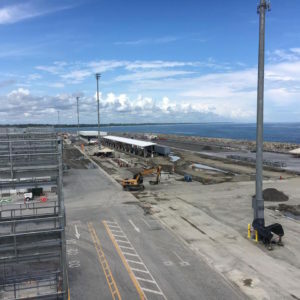 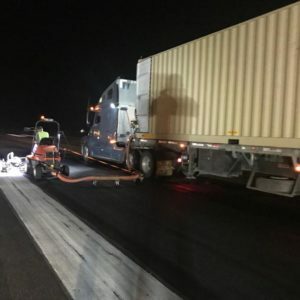 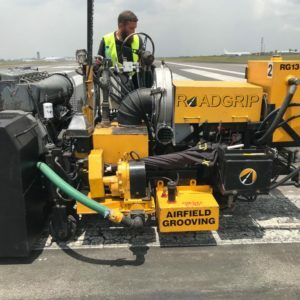 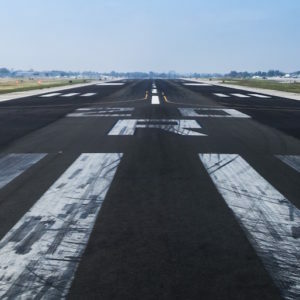 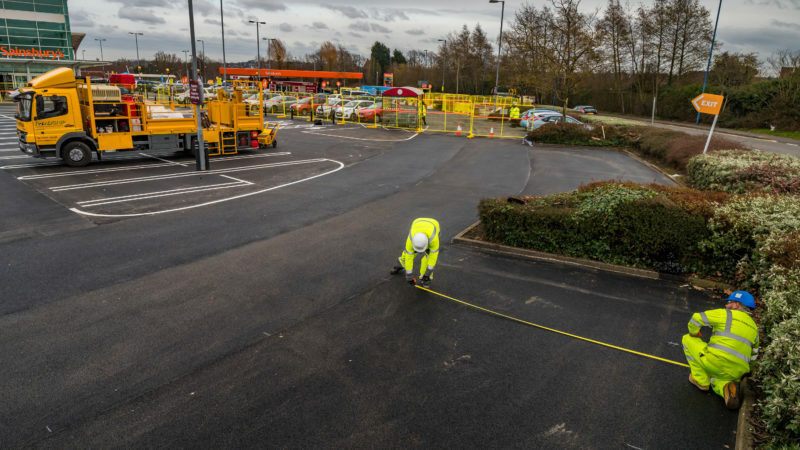 Working with businesses, supermarkets and airports, our car park lining and surfacing teams in the UK have the resource, materials and equipment to deliver unrivalled marking services quickly and cost-effectively nationwide. 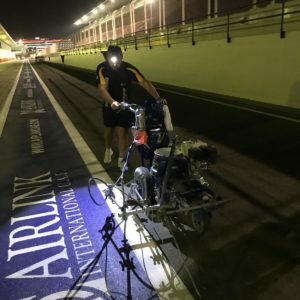 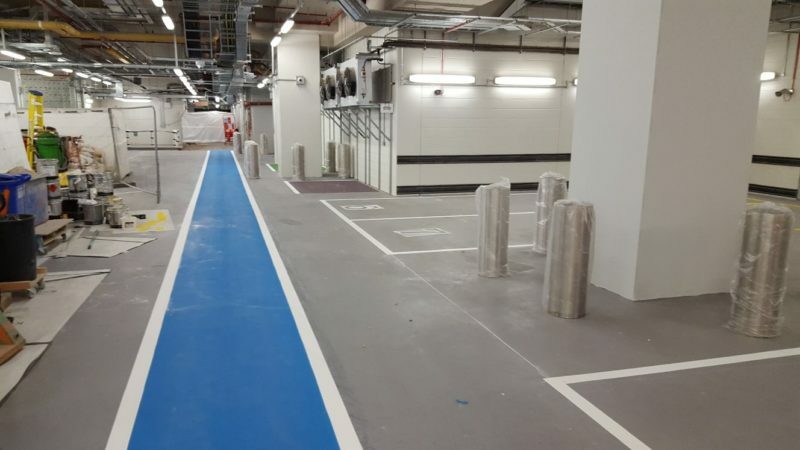 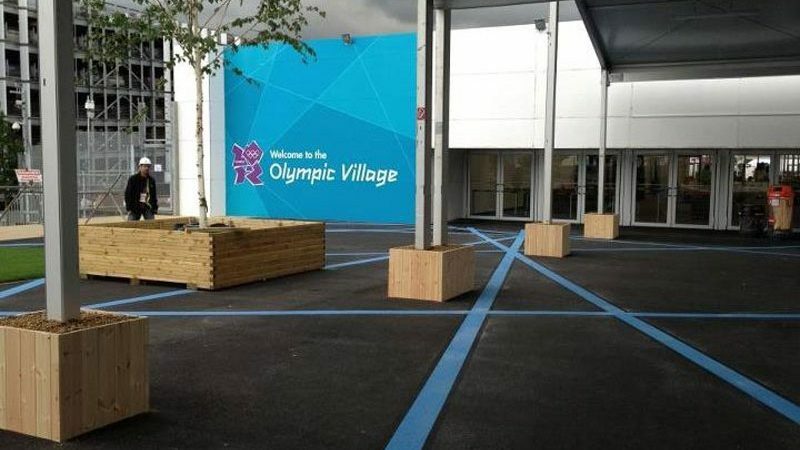 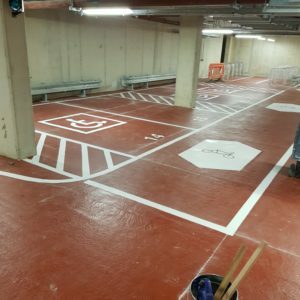 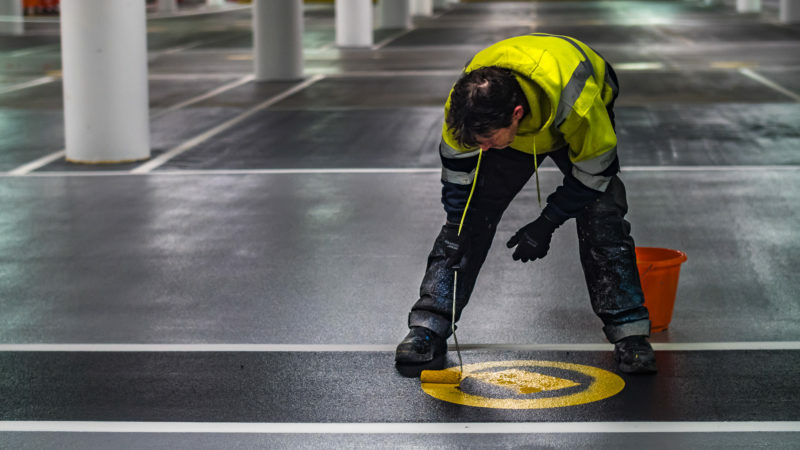 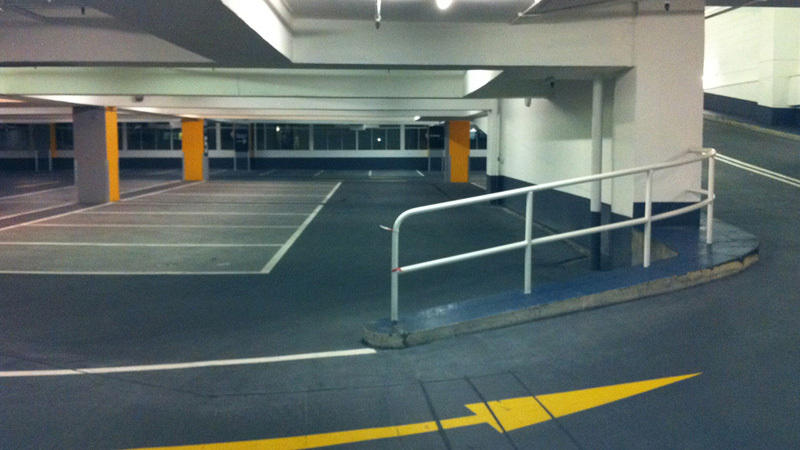 From coloured resin zoning, reflective paint and friction marking to waterproofing and oil resistant surfacing that protect both the surface and underlying structure of external parking areas and top levels in multi-storey car parks, we have the materials and expertise to deliver safe and clear marking. 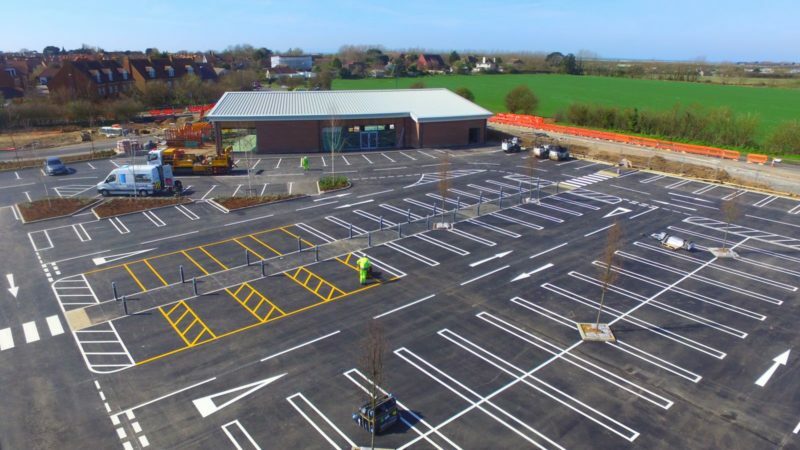 Please complete your details below for more information and one of our friendly team will be in touch as soon as possible.